•One in four Brits will struggle to pay household bills beyond January. •15% still struggling to pay house hold bills in February, whilst 1 in 20 still struggle in April. •11% of Brits opt to sell possessions to improve finances. With the glimmer of Christmas festivities a fleeting memory and the mulled wine hangovers having most likely ceased. The concoction of dark, cold, wet weather, failed New Year’s resolutions and towering Christmas debt has us all feeling rather glum. New research by Peachy.co.uk has identified that for many individuals excessive Christmas spending is now thought to cause debt woes to continue through to the spring, a lingering financial hangover. In a survey of 2002 people’s attitudes towards Christmas shopping, it emerged that 15% of Brits will struggle to pay household bills in February, 7% will still struggle in March and 5% in April. 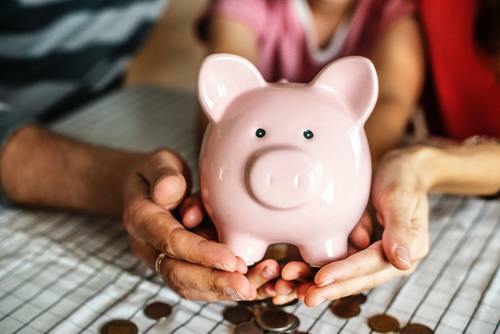 To try and avert the stresses of impending large bills 11% of the UK sell their personal belongings to improve their financial situation and over a fifth (22%) dip into their savings. All statistics, unless specified, are from research conducted by Vital Research and Statistics on behalf of Peachy and must be credited for use. This press release was distributed by ResponseSource Press Release Wire on behalf of Kin Communications2 in the following categories: Women's Interest & Beauty, Personal Finance, Business & Finance, for more information visit https://pressreleasewire.responsesource.com/about.